For once, it seems Anthony Precourt is finally doing something right. But don’t throw any parades for the man just yet. 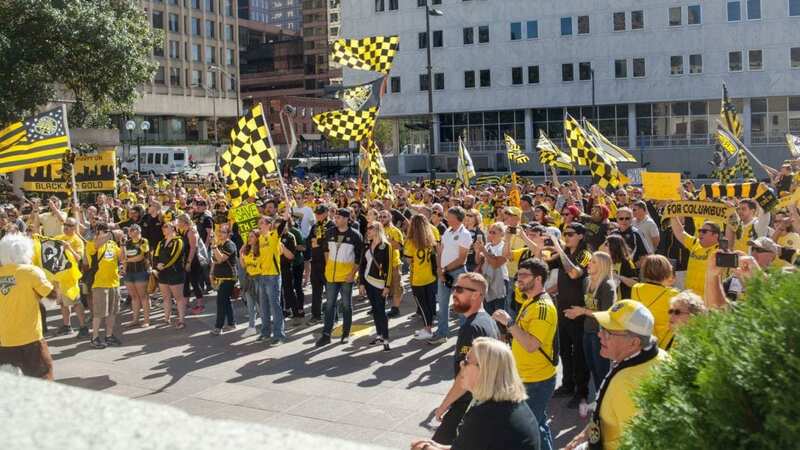 Court documents from the ongoing lawsuit, Ohio Attorney General Mike DeWine vs. Precourt Sports Ventures and Major League Soccer, show that Precourt is willing to provide financial information to “bona fide” prospective buyers. The documents are emails between Major League Soccer attorney Marc Kessler and Mike DeWine’s office, regarding a variety of topics. But most interesting is the admission that financial information would be provided to those seeking to purchase the team. 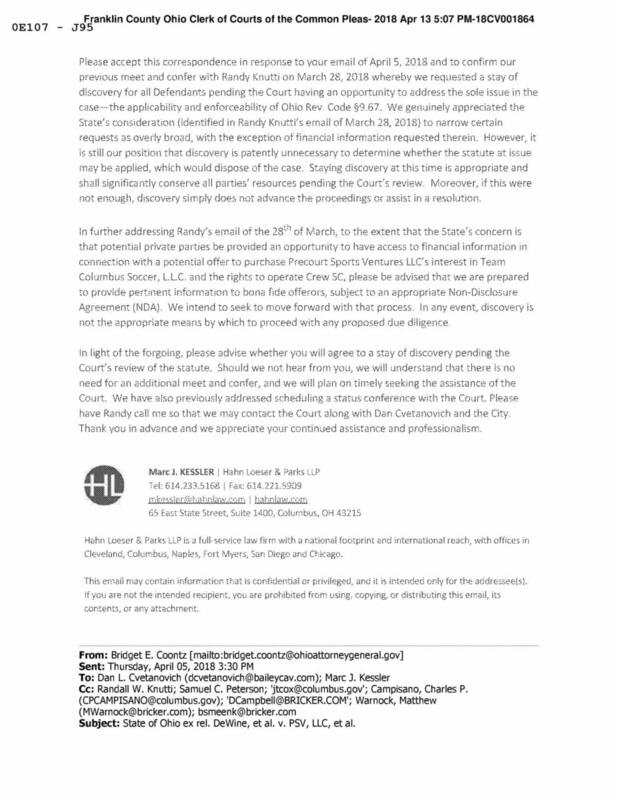 The new emails come as a response to a letter from Columbus Mayor Andrew Ginther, requesting to inspect financial records prior to purchase offers. “Columbus Partnership CEO Alex Fischer has been in contact with prospective purchasers who have the necessary bona fides to operate an MLS franchise and are able to make a reasonable offer to purchase the team,” Ginther wrote in the letter. 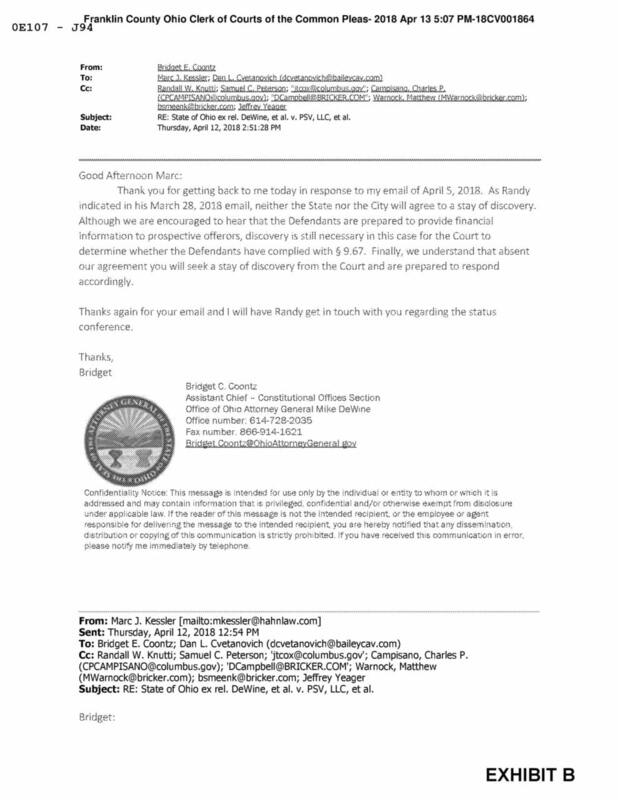 You can view the emails between DeWine’s office and Mr. Kessler below.